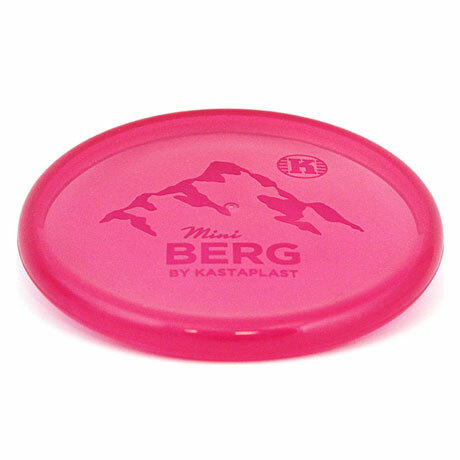 K1 Line is Kastaplast’s super durable material with a nice combination of firmness and gumminess. 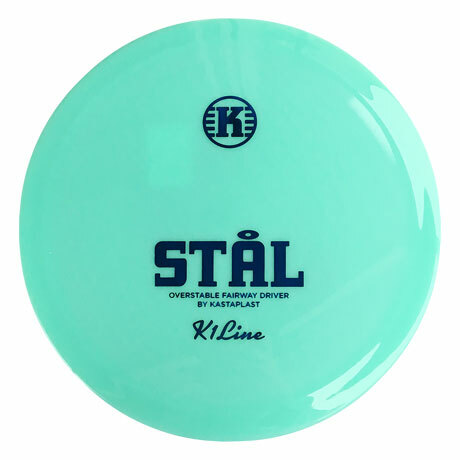 Discs in K1 Line will appear in both solid and translucent colors. 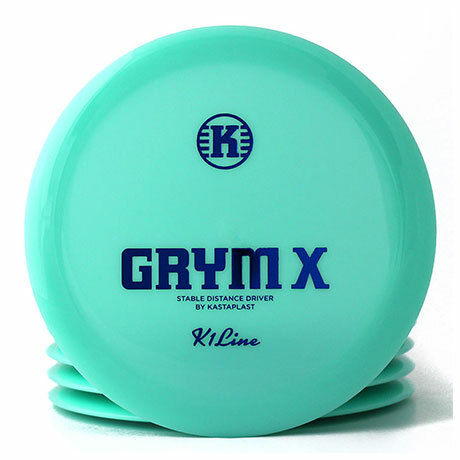 Our new plastic K2 is similar to K1, but more flexy and grippy. 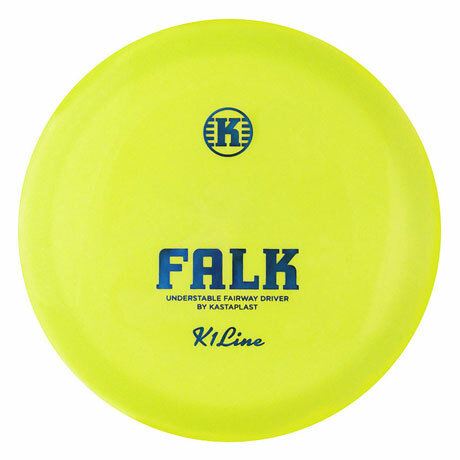 Just as with K1, our new plastic will come in both translucent and solid colors. K3 is our base line plastic – grippy in all conditions. With this plastic you will get that nice worked in feel pretty quickly. 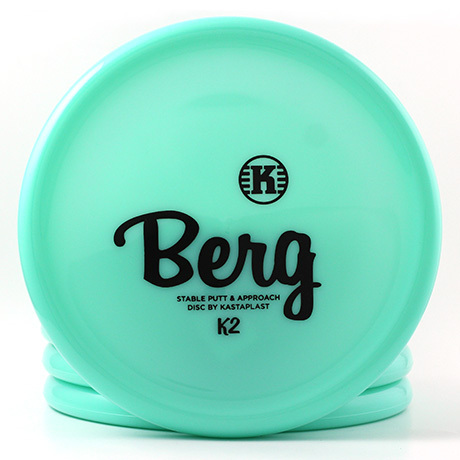 Compared to other base plastics, K3 is medium soft. K1 Glow Line is the same super durable plastic as K1, but powered with glow! 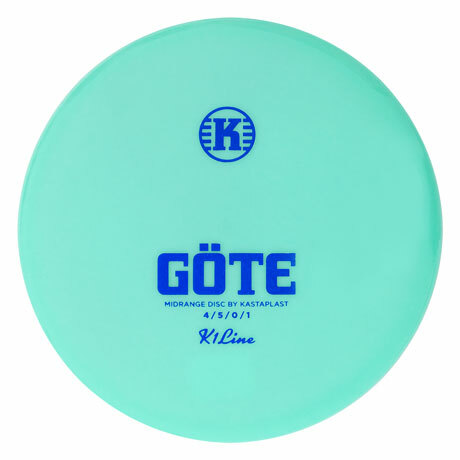 The Göte is a large diameter midrange disc with a neutral flight and lots of glide! Stål is your best friend when you need precision rather than maximum distance. A fairway driver for the common player. This bird loves long anhyzer lines and tailwind! Mini Bergs! We made these as downsized Berg, with it’s characteristic groovy top. 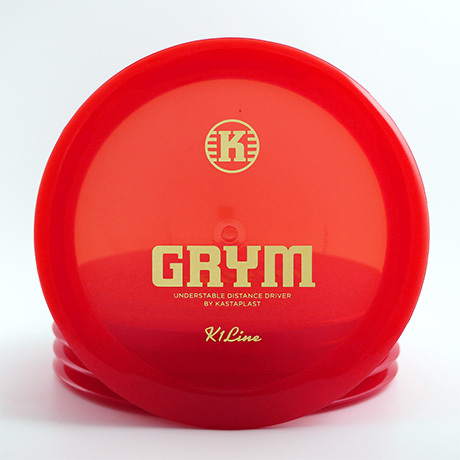 Grym X is the beefy cousin to our popular Grym. Solid and dependable main driver. The main putter for many players. 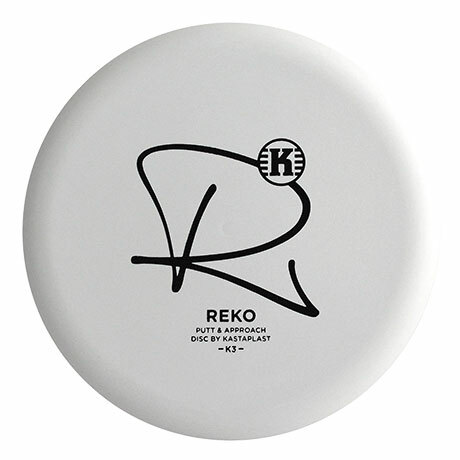 Get your Reko for those straight putts and approaches. Smooth S-curves and tailwind bombs? Big D for the common player? Grym is it! Slow flyer with a unique grip and unmatched accuracy. Experience the Berg difference! 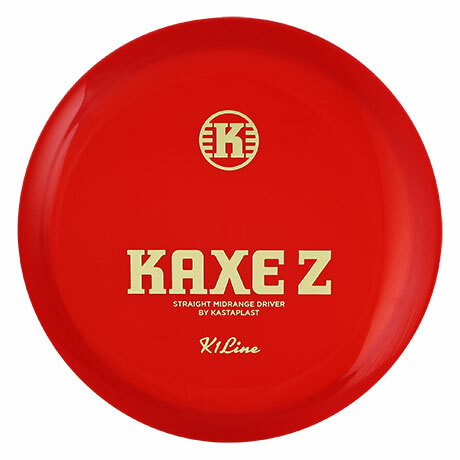 The Kaxe Z is the straighter flying beadless Kaxe. Still dependable and Kaxey! 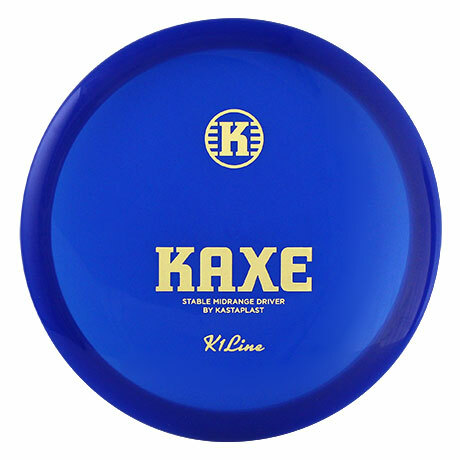 Kaxe is our popular speed 6 midrange driver, and a dependable fairway driver too! A super-fast and overstable experimental driver. 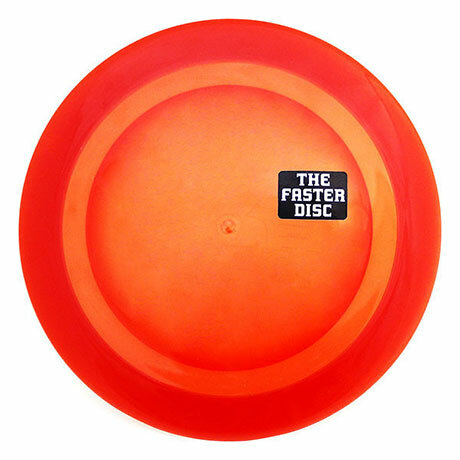 An edgy disc for edgy players.